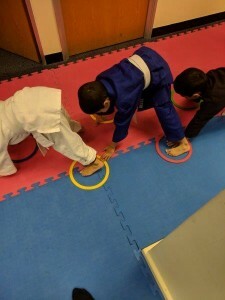 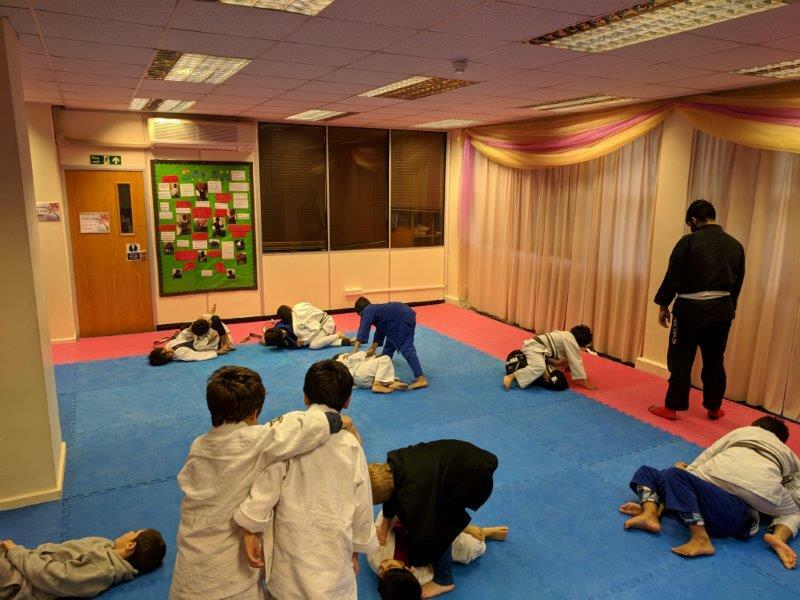 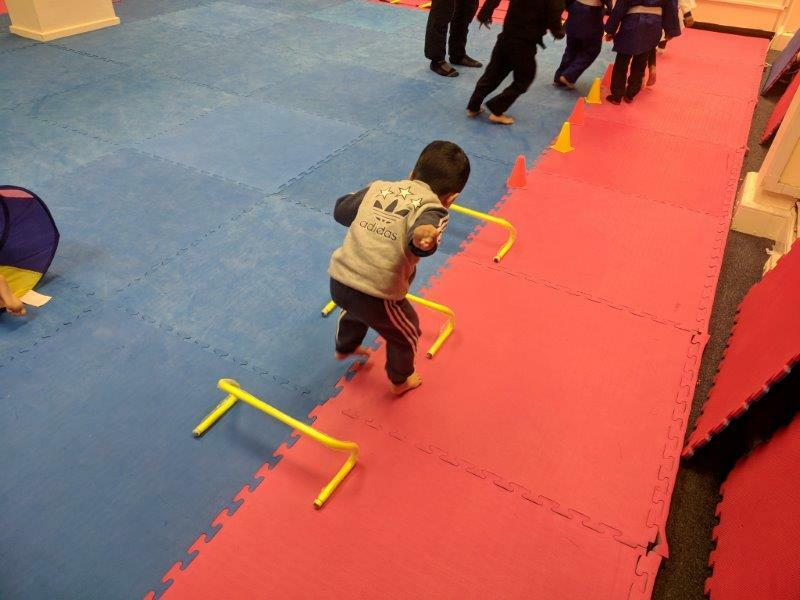 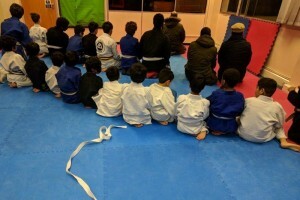 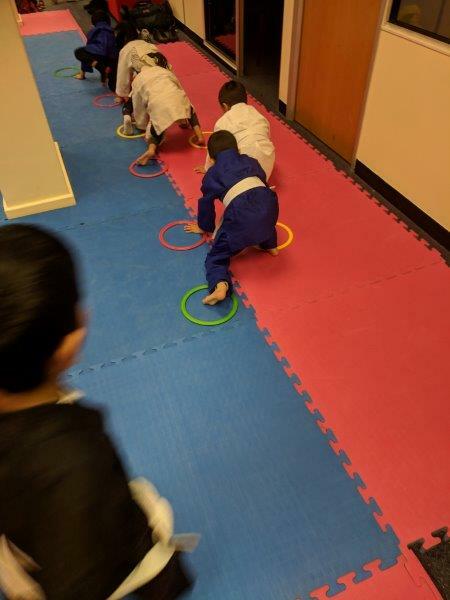 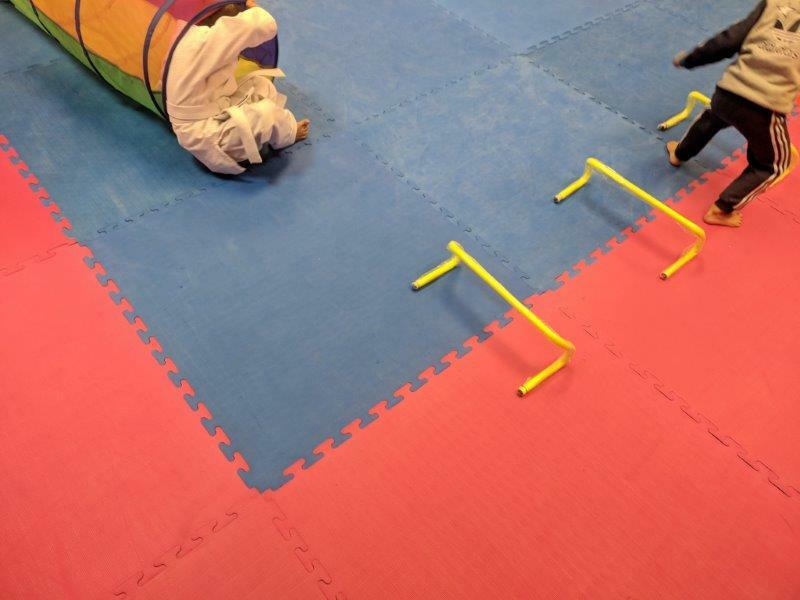 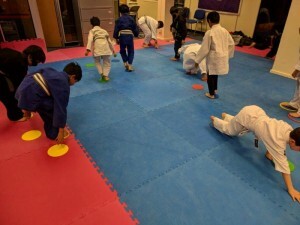 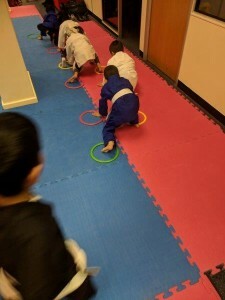 At Tarbiyyah we value safety and believe it is important that our children know how to defend themselves and others. 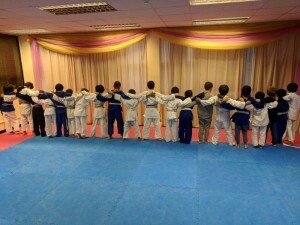 It is equally important that they understand that they should not use their combat skills for aggression. 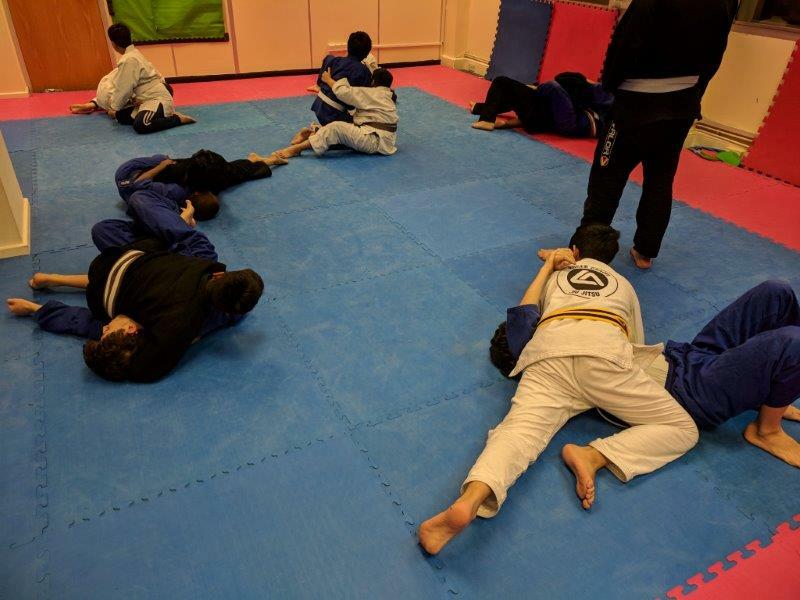 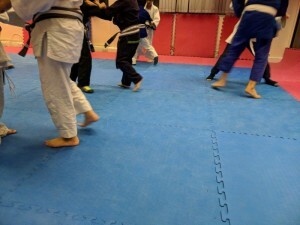 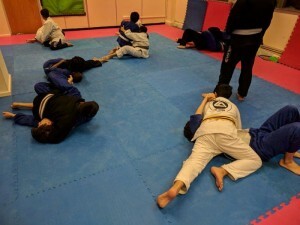 Our lessons in self defense consist of Brazilian Jujitsu as a foundation discipline, with Boxing, Judo, Wrestling and Mixed Marital Arts taught as extensions to this as a framework. 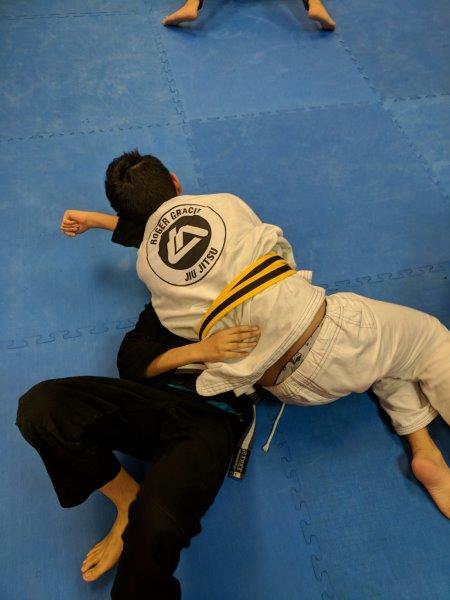 Brazilian Jujitsu (a form of grappling which uses body weight and leverage to control and submit your opponent via joint locks or chokes) forms as one of the foundation arts of “Mixes Martial Arts” or MMA which has evolved to be the most effective combat disciplines around today. Our Brazilian Jujitsu lead instructor is Abu Musa Jamal Henry who is a 1st degree brown belt under the 10 times world champion and arguably the best Jujitsu practitioner that has lived. Alhamdulilah we have over 50 students at present and some have competed in National tournaments earning Gold, Silver and Bronze medals.